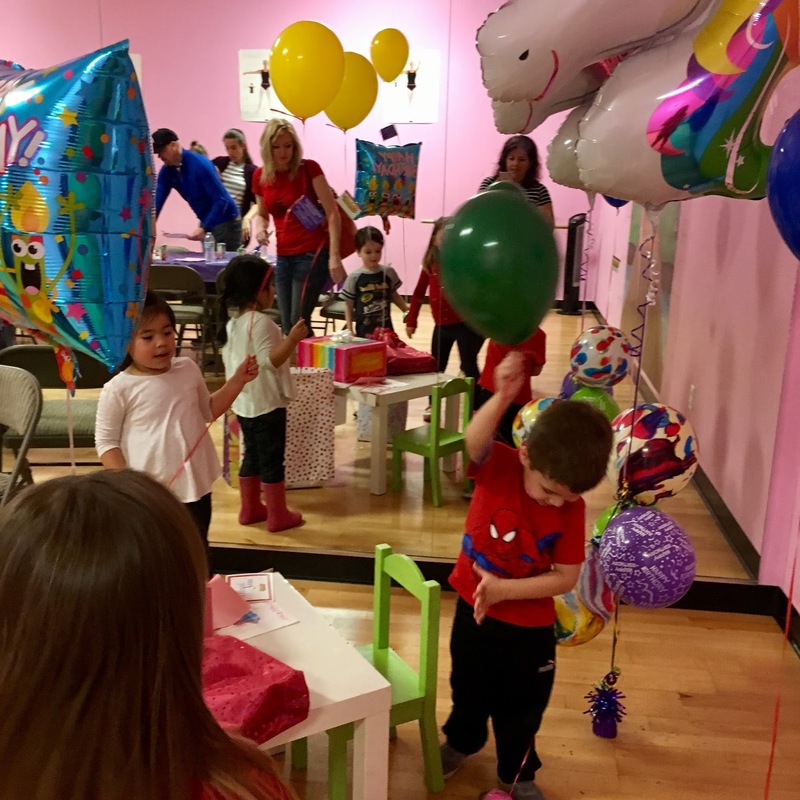 This weekend we had Luna's 4th Birthday party at Fliptastic, and she had a blast. I was busy enjoying the fun and only captured a few photos, but that means it was a good party! Thank you to everyone who came out to celebrate our little girl.